Alfrid the Counsilor serves the Master of Lake-town, advising him in matters of diplomacy, trade and the defence of Lake-town. At heart though, Alfrid the Councilor is a power-hungry sycophant, and his counsel cannot always be relied upon to serve anyone other than himself. 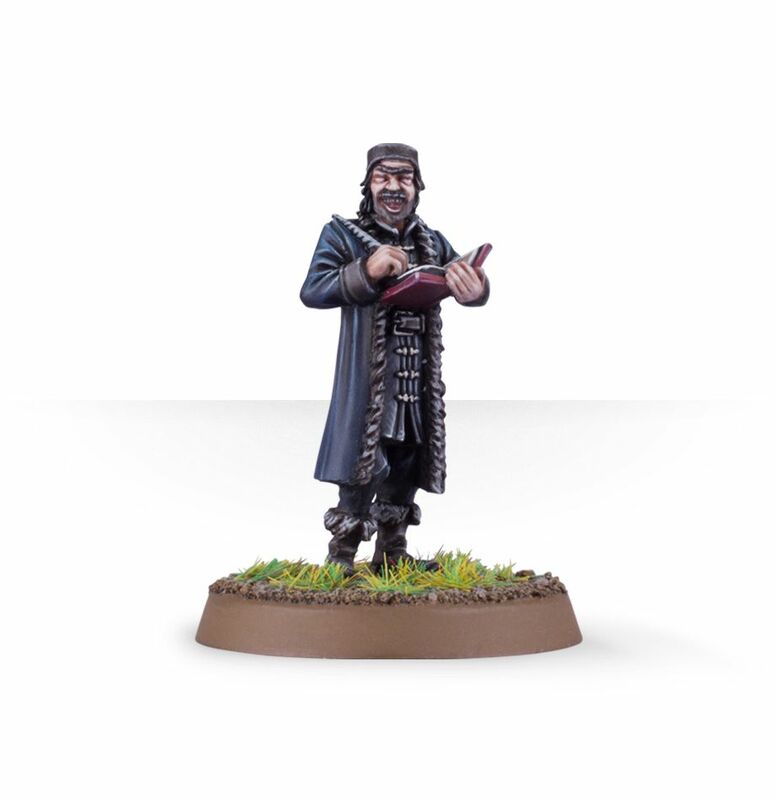 This resin kit comes in 2 components with which to make 1 Alfrid the Councilor. 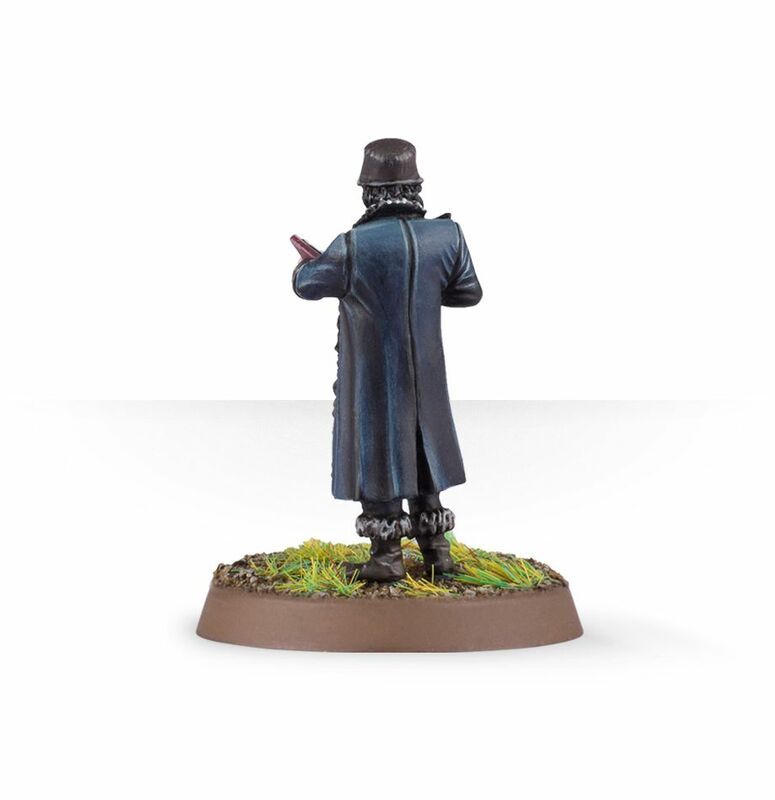 This miniature is supplied unpainted and requires assembly. We recommend Citadel Super Glue and Citadel Paint. Submitted by Miniset on 17 July, 2014 - 18:31 (286592).